Generate and verify EMV ARQC, ARPC and TC cryptograms, calculated using the vital parameters of the card, UDKs, ATC etc. 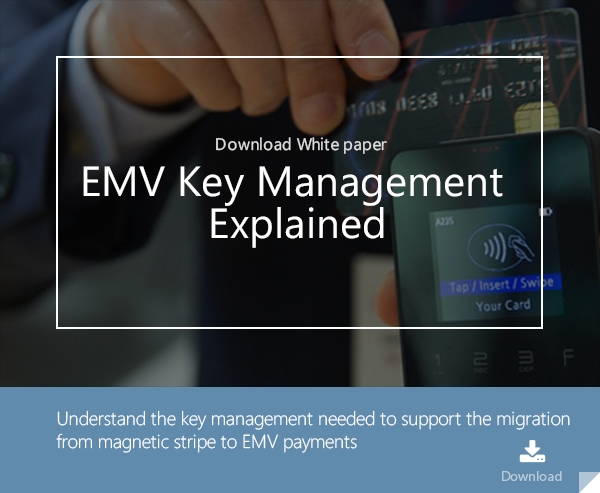 This application derives session keys from the card master key, following the algorithm described in EMV 4.1, Book 2, Part III, Annex A1.3. Optionally it can generate application cryptograms (ARQC, TC, AAC, AAR), when given the input the the Generate Application Cryptogram command, and the internal configuration of the card.